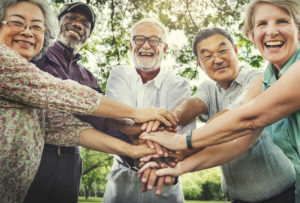 Dublin, Ohio (September, 2018) On Wednesday, October 17, 2018 at 6:30pm Syntero in collaboration with the City of Dublin will host an expert panel discussion to bring awareness to the opportunities available for older adults and their families. This presentation will be held at the Dublin Recreation Center (5600 Post Road) and is provided at no cost to the community. Special guests; Christina Alutto, Dublin City Council Member, Christina Nardecchia, Director of Volunteer Resources for the City of Dublin and Syntero CEO, Julie Erwin Rinaldi will provide insight on topics to include; Dublin’s Aging in Place initiative and access to resources and care needed to help aging loved ones. Following the discussion will be a Q&A to address any questions regarding older adult care. Syntero’s commitment to older adults has remained constant for 40 years. 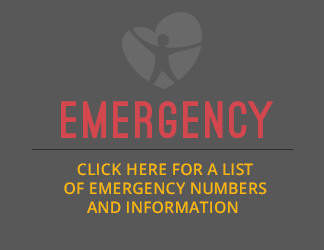 As the communities continue to change, our services address the most pressing needs by being advocates of the health and well-being of individuals, families and communities. Our goal is to help older adults achieve a greater quality of life and maintain as much independence as possible. Syntero’s client-centered care provides support to those with specific aging related challenges linking them with effective resources. Please join us as we help families, caregivers and older adults understand the resources available and how to access them. Registration for the October 17th Someone I Love is Aging… and so am I event at the Dublin Community Recreation Center you must call 614.410.4579. Deadline to register is October 15, 2018. 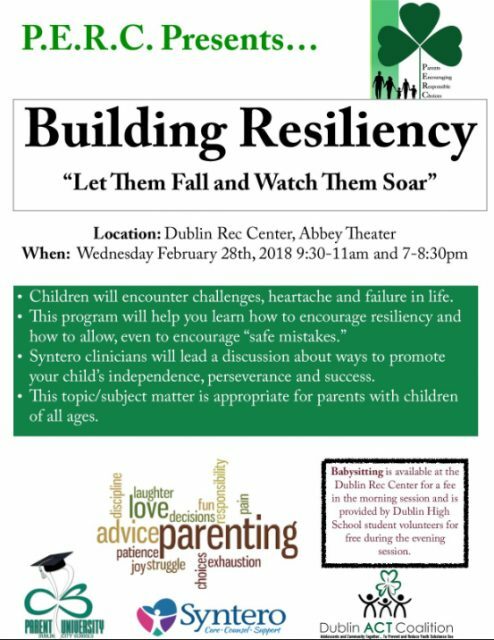 Syntero and the Dublin Community Recreation Center will offer an educational support series for adults ages 50 and older who are dealing with the loss of a loved one. If you have lost a spouse, child, sister or brother, parent, good friend or anyone else and you’re dealing with loss and grief, please join us for a three-part educational/support series. This series is aimed at community members ages 50 and older who are concerned about their own grief and loss. Session One will focus on sharing our stories, getting acquainted and defining the grief process. During Session Two, we will learn coping techniques including the use of imagery, nostalgia, goal-setting and mindfulness. The final session will explore the concept of “healing” and will include information about the counseling process and community resources. 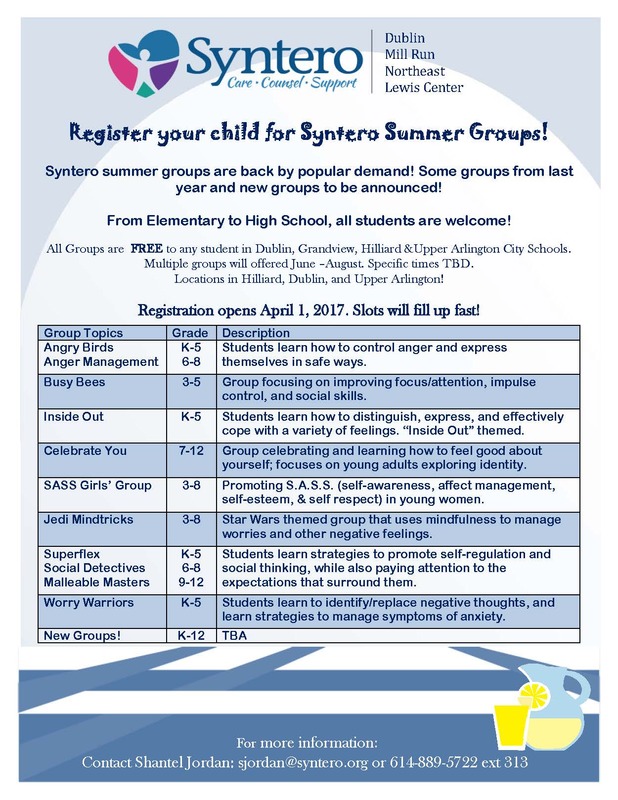 Syntero’s Summer Groups are coming back! All groups are FREE to any student in Dublin, Grandview, Hillard & Upper Arlington City Schools. Dates and times are being confirmed but we want to share this with all parents. Our groups are designed for students in all grades, K – 12. Online registration will open April 1, 2017. Please check back for updates on these wonderful group programs. Download our flyer here. Help Me Grow recently release a TV commercial to encourage parents-to-be and new parents to reach out to HMG. They can answer all questions and offer support from conception to age 3. It takes a village, and HMG is there for our community! 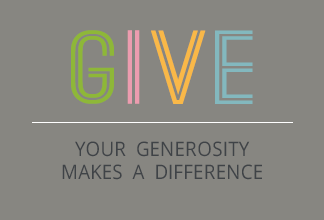 Please share with anyone you know that could use HMG’s support. Syntero’s strong commitment to meet the ever-changing needs of local communities and our focus on the effectiveness of collaborative partnerships will bring new youth and family programs to Delaware and Morrow Counties in 2017. The Delaware-Morrow Mental Health & Recovery Services Board is partnering with the 40 years of experience and services, from birth to the elderly, that Syntero has provided to our community to bring services that will include a Psychiatrist, Advanced Nurse Practitioner, Counselors and Case Managers who will offer outpatient individual, family and group counseling, support groups, parent education, case management and psychiatric/medication management for residents in the area.